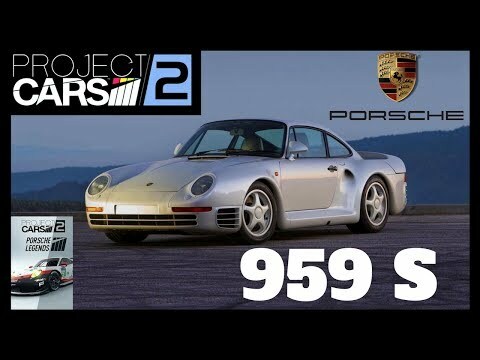 In today’s project cars 2 video I test out another awesome Porsche from the new dlc pack Porsche legend pack and I race it around Oulton park fosters circuit it’s definitely going to be a interesting first experience. GO PRO with built in eSports features including competitive racing License accreditation and comprehensive director/broadcaster mode. follow me on Twitter click on the link below.